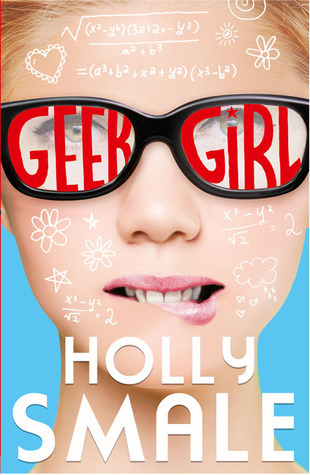 Thanks to HarperCollins, I am giving away two hardback copies of really great YA reads: Burn by Elissa Sussman and Geek Girl by Holly Smale. 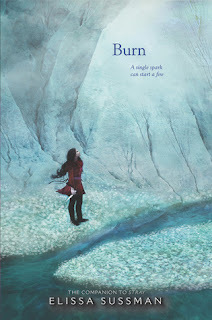 Burn just came out last month and is perfect for fans of fairy-tale retellings as well as Wicked. Geek Girl is a UK hit and the first book in a really quirky, fun series. Fans of Princess Diaries as well as Louise Rennison will love this series. This giveaway is open to US readers only and the deadline is February 28, 2016. Please refer to my giveaway rules and good luck! I enjoy your reviews and find we have similar taste in books and authors. You have made me a Sarah Dessen fan big time. Thank you! Thanks so much for the kind thoughts! I appreciate it. I'm glad you are a fan of Sarah Dessen as well. :) Thanks for visiting! Absolutely! Thanks for visiting, Emma!